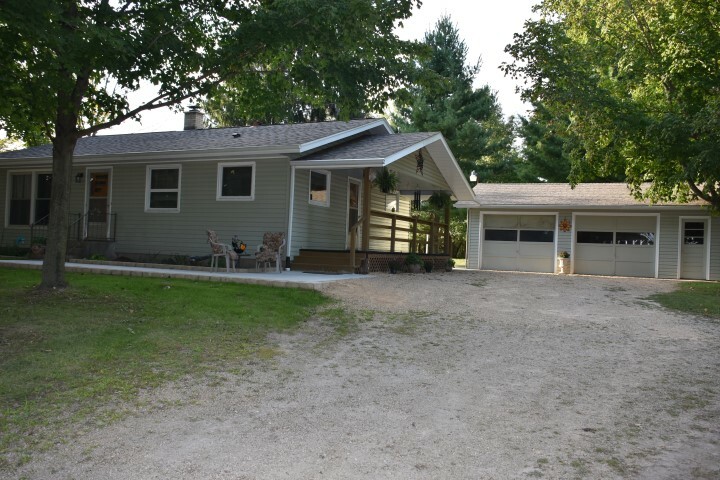 Pleasant Ranch home with 2 car garage plus a large insulated shop and Wisconsin River Views. 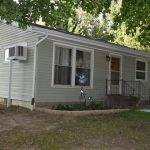 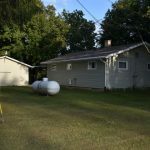 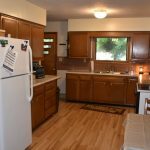 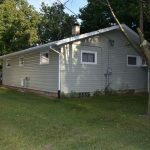 2 bedroom, 1 bath low maintenance home that is well insulated, nicely kept and ready for your enjoyment. 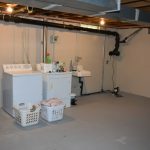 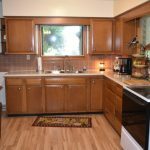 Updates include: mechanicals, electric, floorings, countertops, patios & walk, roof, septic and water heater. 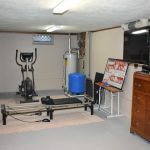 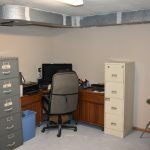 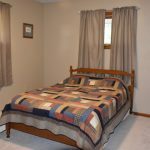 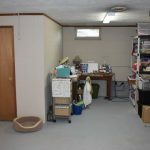 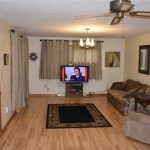 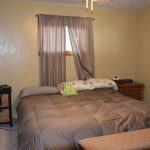 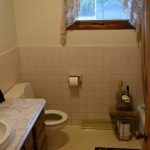 Clean, full basement with partial finish including an office. 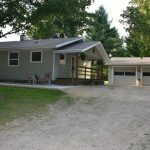 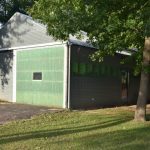 Spacious, partially, wooded/shaded of nearly 1 acre. 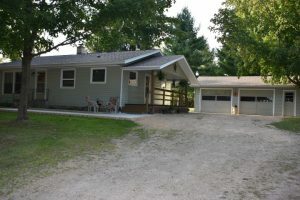 2 boat landings within 2 miles.